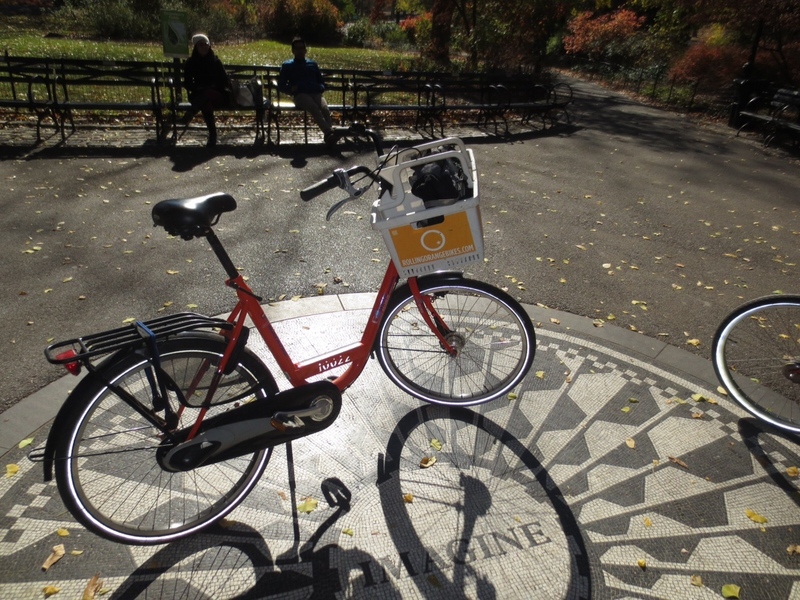 Rent a Sturdy Dutch Rental Bikes in New York (Brooklyn or Manhattan). We are the only company with safe Dutch Child Seats to take you baby or toddler on a bike. Helmet, Basket, Locks, Lights and Bike Map included. Also available: Child seats, baby seats, Tandem bike, Cargo Bike, Kids bikes. If you would like to book a child seat please mention it during the booking. Prices are excl. 8,875% state tax.